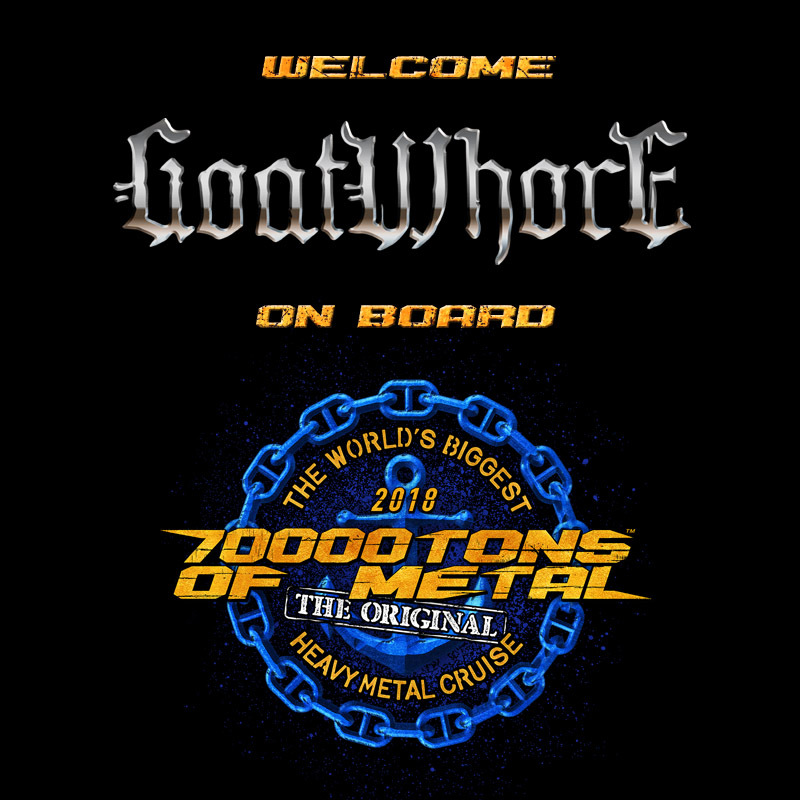 GOATWHORE will haunt the High Seas next February on board 70000TONS OF METAL, The Original, The World’s Biggest Heavy Metal Cruise. Join 2,999 metalheads from across the globe on board for your ultimate metal vacation! We bet you cannot wait until you are “O”cean bound!